A diverse musical line-up will be accompanied by additional treats for festival fans this year, featuring new collaborations, several international artists, spectacular new stage designs, new areas to explore, an array of art installations and endless performance art in many glorious forms. 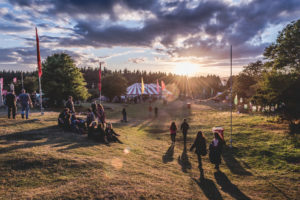 Each new addition to the festival will be a tasteful continuation to the KnockanStockan we know and love with additional features both complementing and elevating the festival’s remarkable reputation. 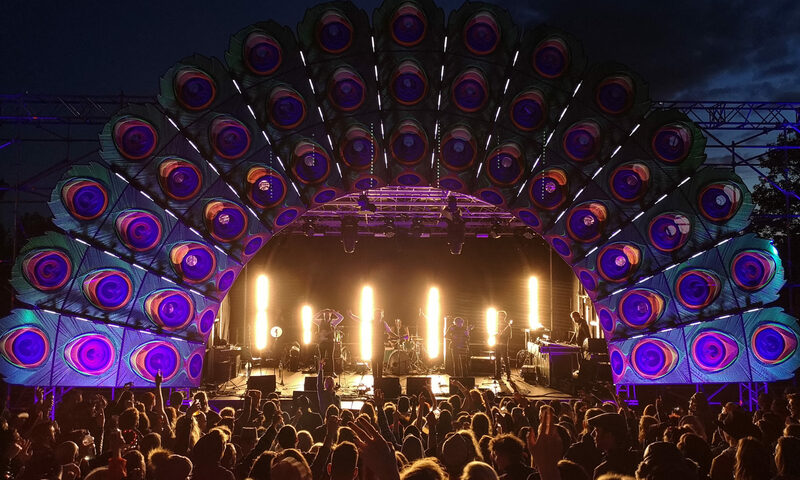 Carlsberg Unfiltered, the headline sponsor of KnockanStockan 2019, is back again, bigger and better this year, with a Danish inspired venue. Inspired by Danish values of simplicity and connection with nature, which works in harmony with the beautiful backdrop of KnockanStockan at the lakes of Blessington. 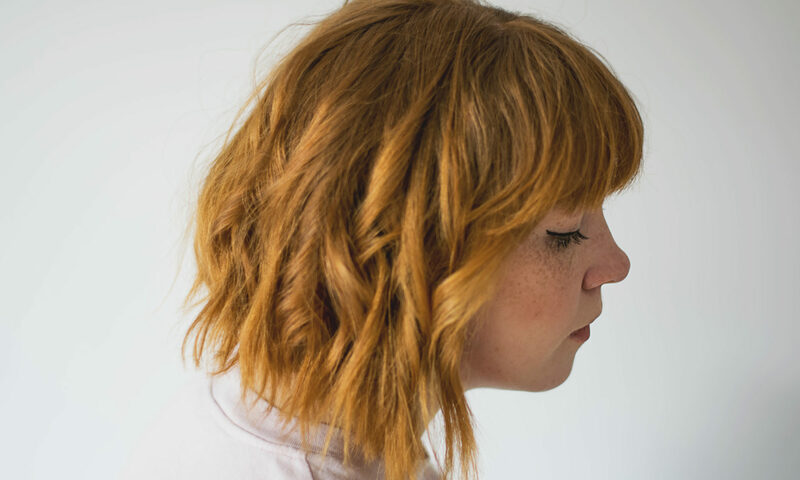 Guests can sit and watch performance art, intimate collaborations, interviews, comedy by day and dance to some of Ireland’s finest DJ collectives play on a stage in the centre of the festivities. A much loved family friendly event, KnockanStockan is Ireland’s Premiere Small Festival which has earned the festival many awards throughout the years such as Best Line Up, Best Small Festival, Best Family Festival and Best Social Responsibility Award.